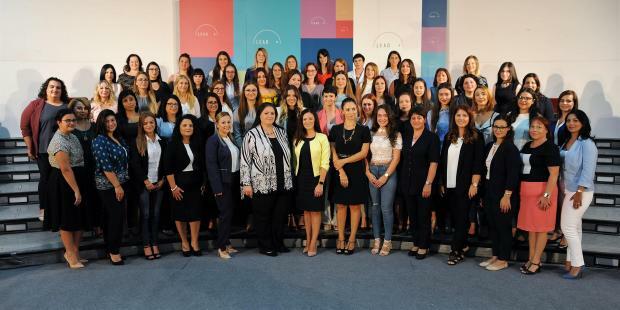 A parliamentary quota system may be needed to ensure more women become MPs in the shortest time possible, Labour MEP Miriam Dalli said. She called for positive action to boost the number of women MPs rather than wait for a mentality change that will take many years to happen. Ms Dalli was speaking at the launch of the Labour Party's LEAD programme, aimed at providing training to aspiring women politicians. The programme's first run has attracted 70 women from all walks of life, some of who have never been involved in politics. The youngest participant is 17 years old while the oldest is 62. The average age of participants is 29, the head of the interviewing board Lydia Abela said. "LEAD is aimed at helping more women become candidates which is a very important first step to start addressing gender disparity but we also have to start discussing a quota mechanism suitable for our electoral system to ensure there are more female MPs in the shortest time possible," Ms Dalli said when asked for her views on a quota system.